This time of the year can be challenge to not get hit with the flu, for the last tear I have been drinking a concoction that helps boost the immune system and fight the nasty. Since I have been drinking the tea my running has taken a huge boost, more energy and less fatigue and better recovery. I feel more in the tank. 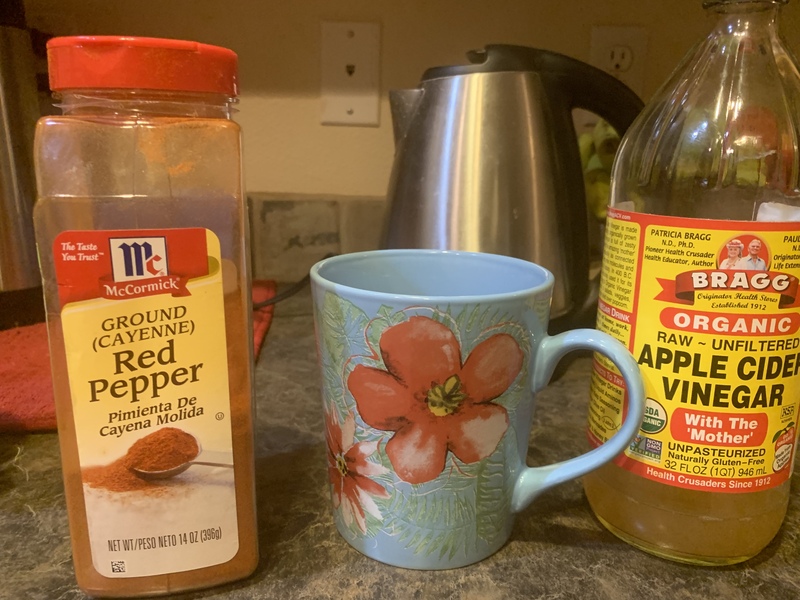 Apple cider vinegar and Alkaline to the body As a runner workouts create acid in your body by drinking the tea it helps to alkaline the body, high acid in your body leads to fatigue and muscle soreness by adding alkaline that in apple cider vinegar it neutralizes it.